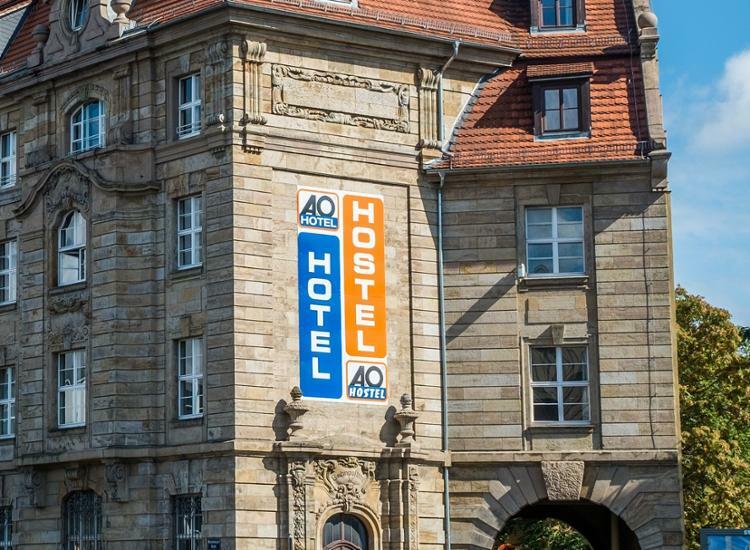 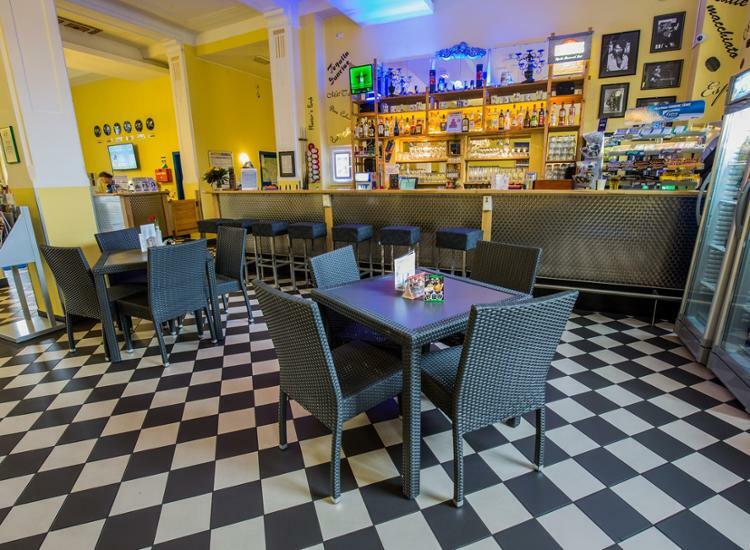 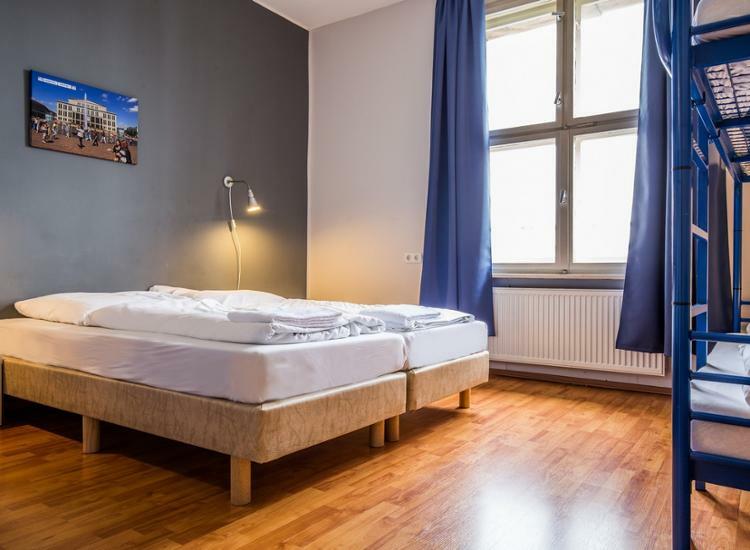 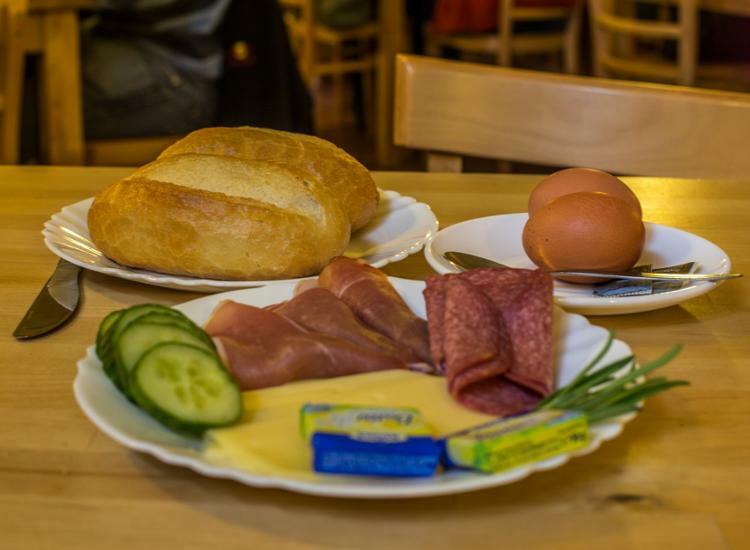 A&O Leipzig Hauptbahnhof | Top Location, Top Price - Discover the Cultural City of Leipzig! 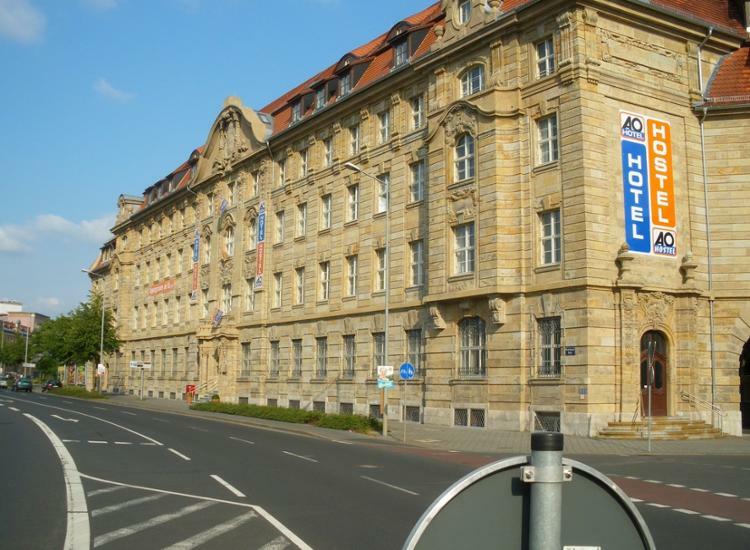 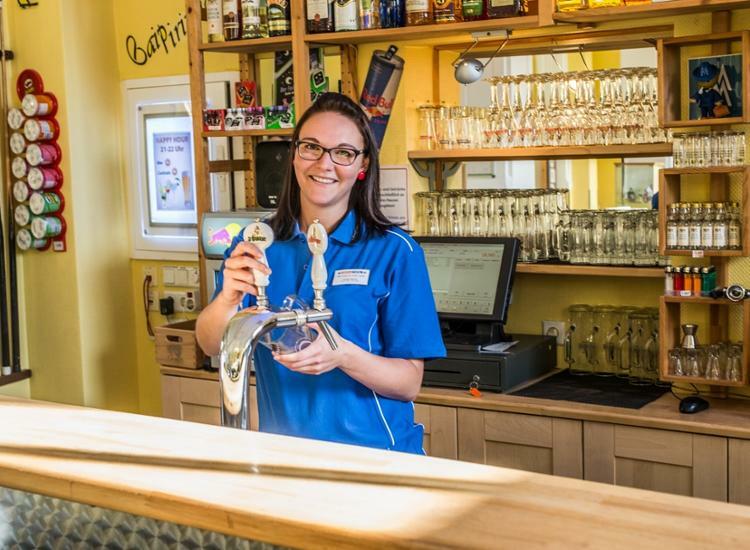 The A&O Leipzig Hauptbahnhof is located immediately at the train station and only a few steps away from the historic center of Leipzig. 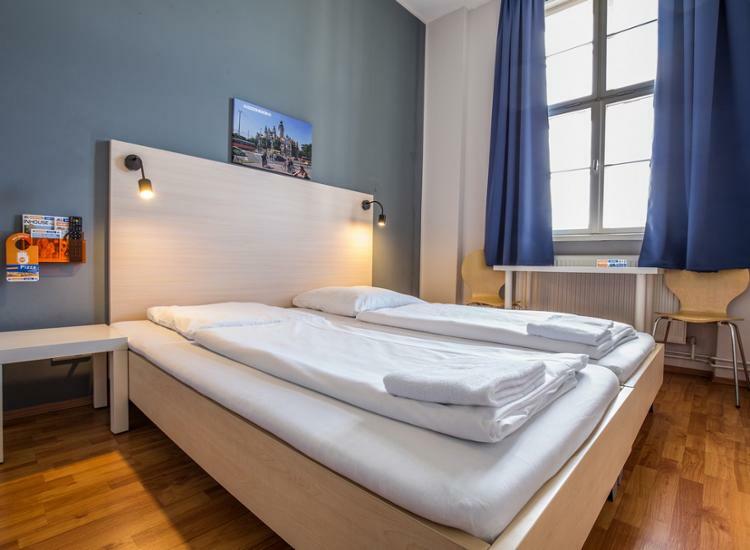 Have a good night's sleep in the modern double or family room after a long day of exploring. 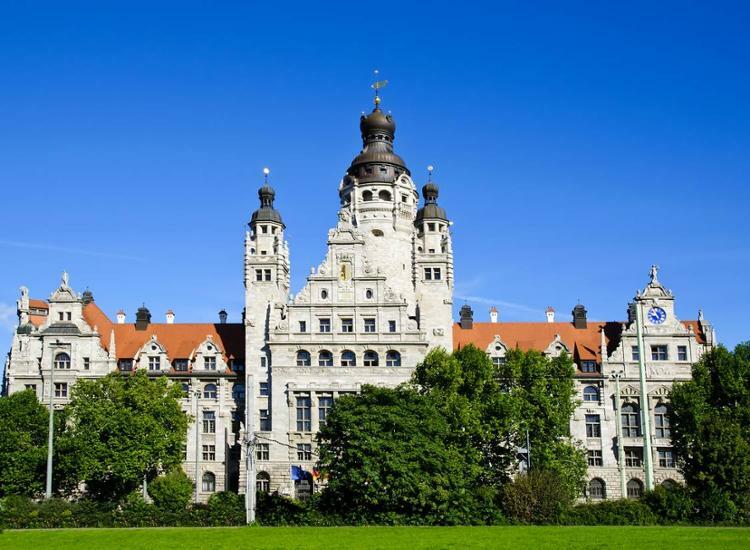 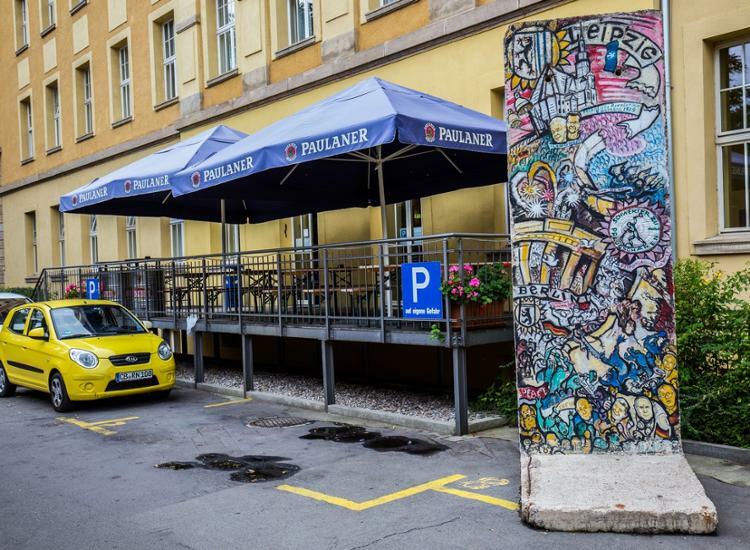 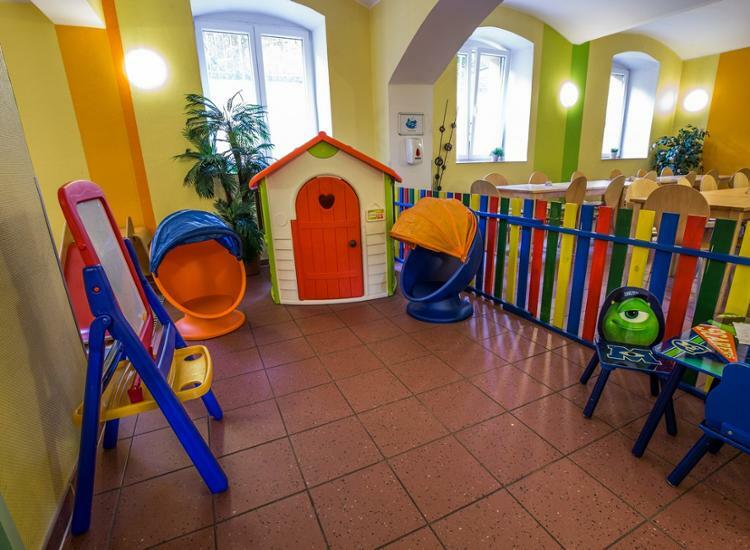 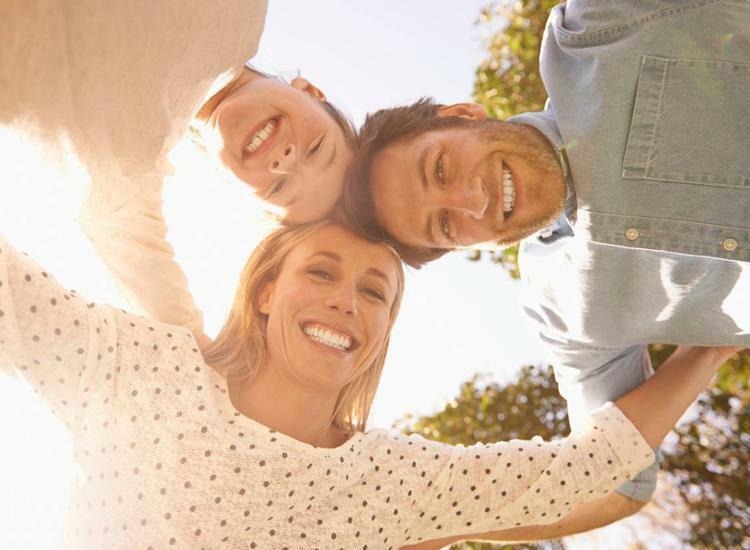 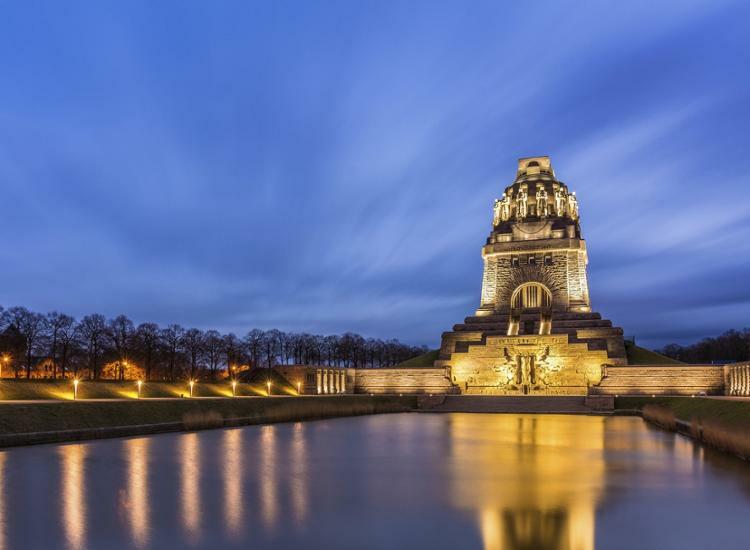 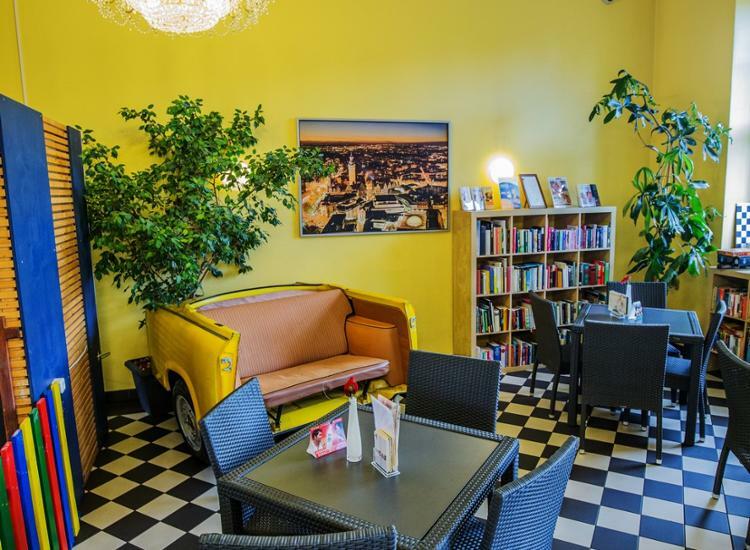 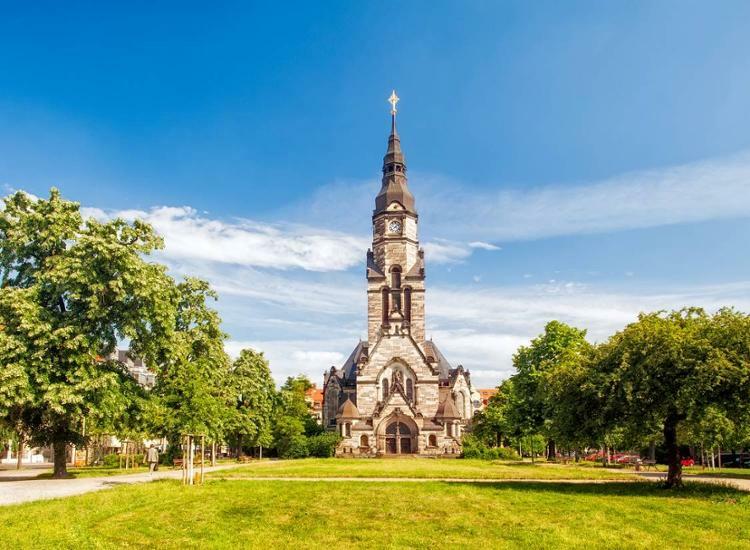 Visit the numerous sites of Leipzig with your children or use the hotel as a starting point for a cozy holiday for two. 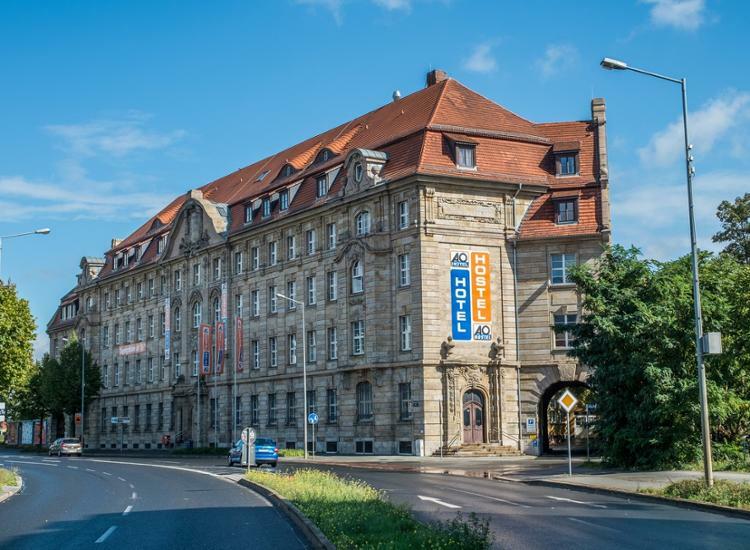 Leipzig and the A&O Leipzig Hauptbahnhof are already looking forward to your visit!